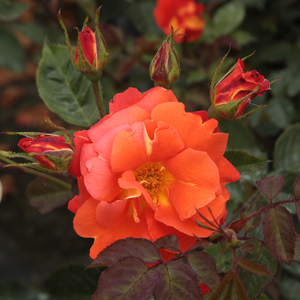 Its red-orange coloured flowers blooming in small clusters. 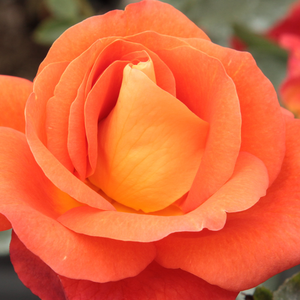 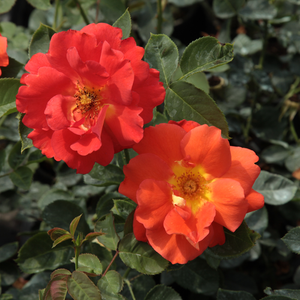 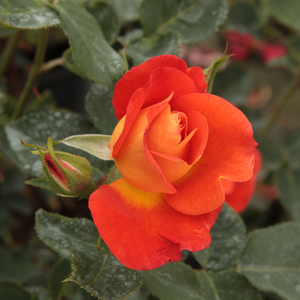 Its red-orange coloured flowers blooming in small clusters.Large rose bushes suitable to decorate bigger (parks, bigger gardens) green areas. 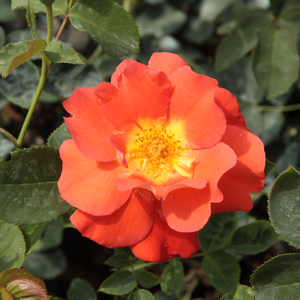 Profile: Its red-orange coloured flowers blooming in small clusters.